All over the world today, There are so many known celebrities whose profession has rubbed off on their children. Here are just a few. 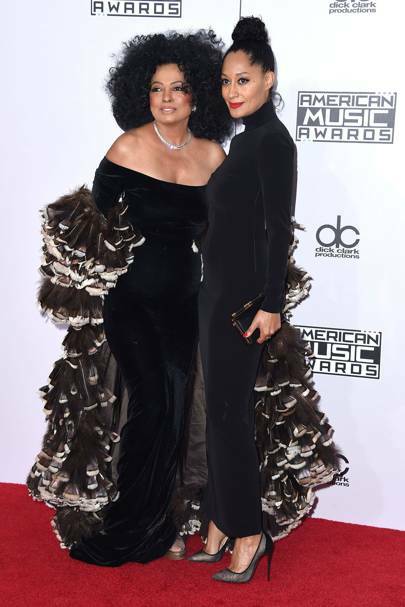 Diana Ross is a Star known for her illustrious voice and Exceptional bold fashion styles. A renowned Icon whose daughter Tracee Ellis Ross is an American model, comedian, director, actress and television host. Tracee is best known for her lead role as Joan Clayton in the comedy series and in the comedy series Black-ish (2014–present). Adrienne Banfield – Jones, Head Nurse at a US based Clinic is Jada Pinkett- Smith’s Mum. Jada is Will Smith’s wife, a known actress, Singer, Song-writer and business woman. Willow Smith, Jada’s daughter, is a known dancer, actress and singer. Madonna, the quintessence musician of our time. Very Fashionable too. 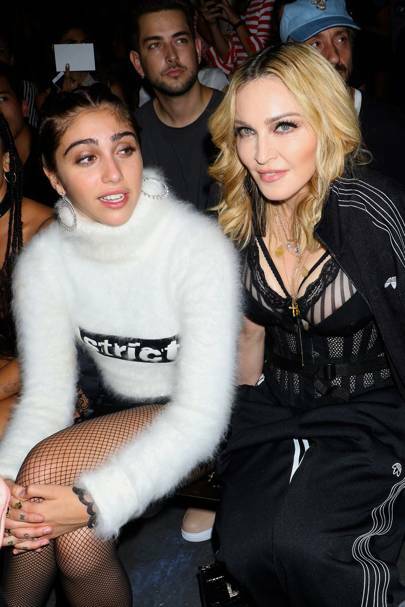 And her daughter Lourdes Leon designs her own fashion line and writes a fashion blog. Michelle LaVaughn Robinson Obama is an American lawyer, university administrator and writer, who was First Lady of the United States from 2009 to 2017. Married to the 44th U.S. President, Barack Obama, and was the first African-American First Lady. Sacha and Malia are our fashionistas! Kelly got her fashion sense from her mum. She is a British singer-songwriter, television presenter and fashion designer and actress. Sharon Rachel Osbourne is an English media personality, television host, talent competition judge, author, music manager, promoter and businesswoman. Now here comes Super Stardom! Goldie Jeanne Hawn and daughter Kate Hudson! Now Goldie is a US based actress, singer and producer. Her role in the NBC sketch comedy program Rowan & Martin’s Laugh-In brought her to limelight. Powerful Things Happen when we Say “YES” to God.